If you have chosen a vehicle with an Alde Central Heating System or you have decided to replace your old system with an Alde, then you have made an excellent choice and you will be able to relax and unwind in your home away from home, with the peace of mind you will keep toastly warm at night and have a fabulous supply of hot water! 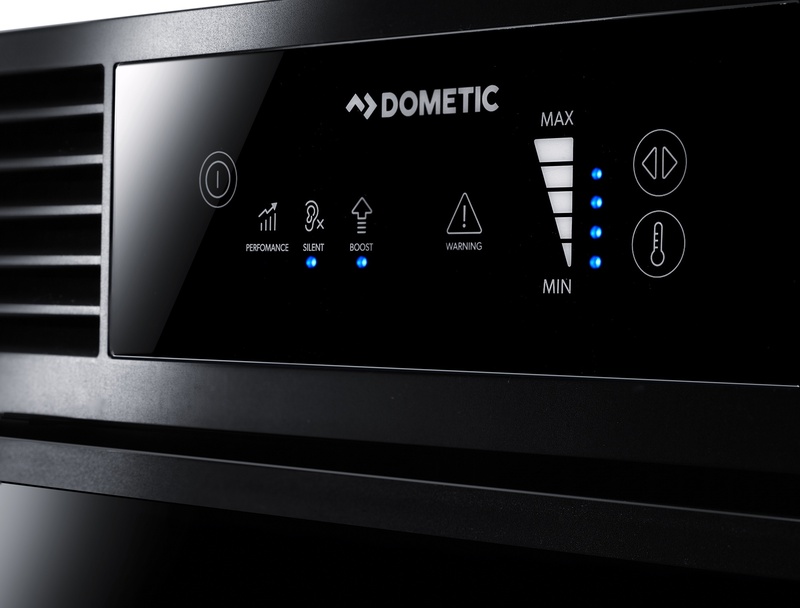 Only Alde provides central heating and hot water in one product..
A favourite of the leisure market, the Thule brand is one of excellent standing and gravitas. 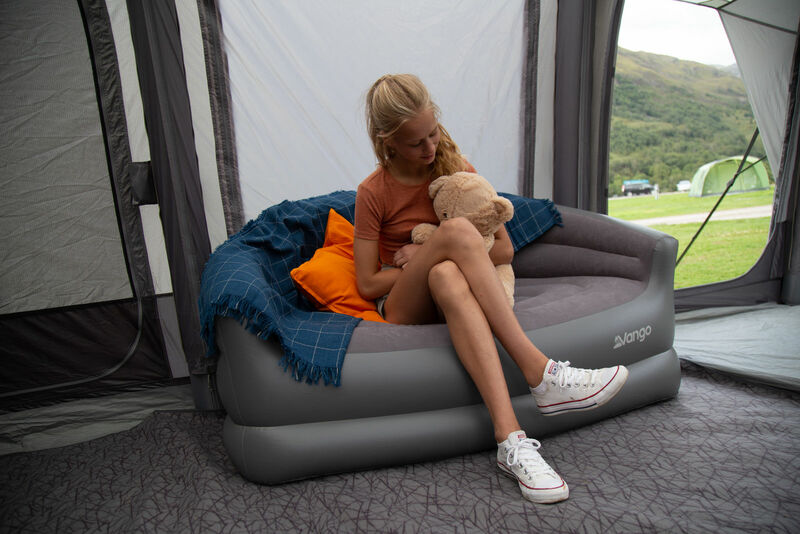 The mere mention of this Swedish company's name makes customers flock to their catalogues, and with thousands of distributors across two thirds of the world's countries, it's no wonder Thule is a household name. 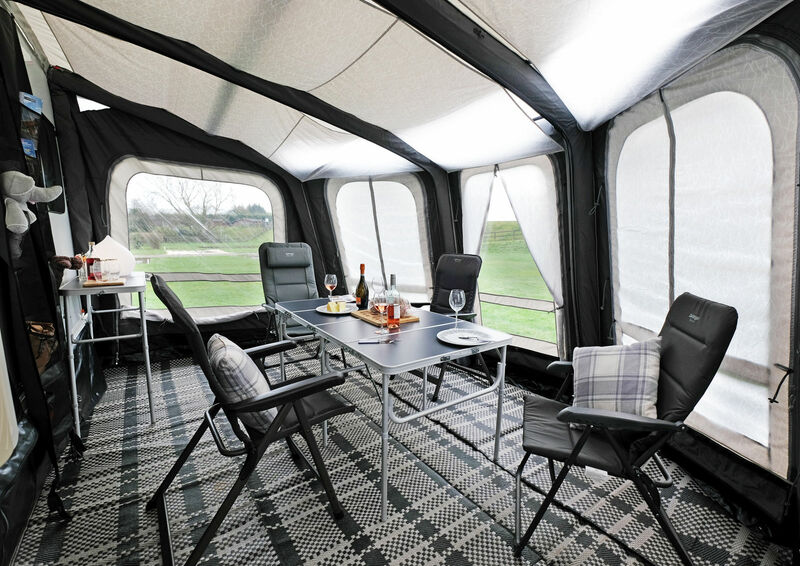 What makes a Vango Motorhome Awning stand out? 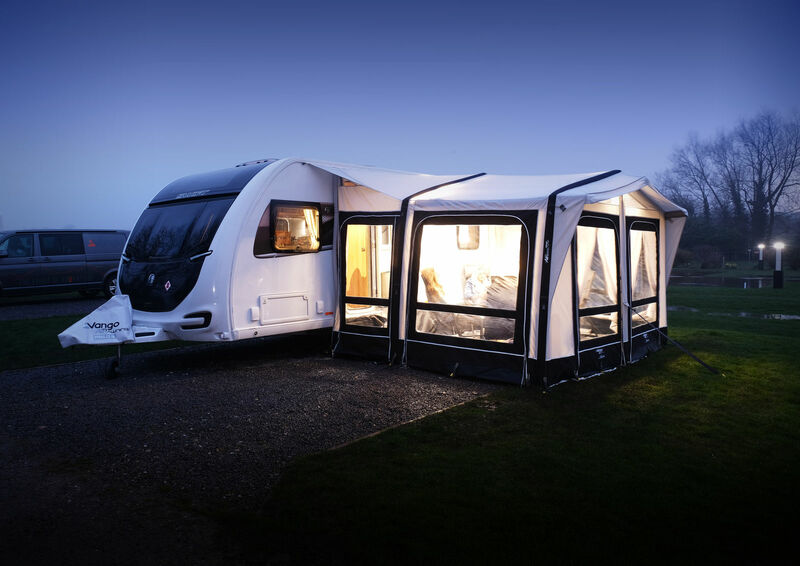 Fiamma awnings are some of the most elegant, user-friendly, and reliable awnings on the market. 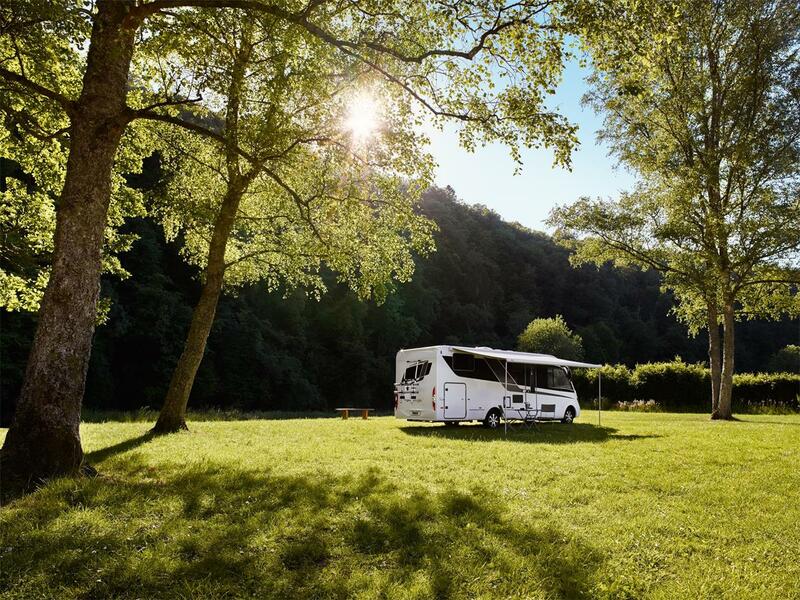 Reasonably priced and very popular with caravaners across Europe and beyond, this mid-market awning manufacturer carries on the legacy of Norma and Arnaldo Pozzi, an Italian family with a vision to make the great outdoors accessible and enjoyable to all. Campervan cuisine without an oven or hob? Perish the thought. 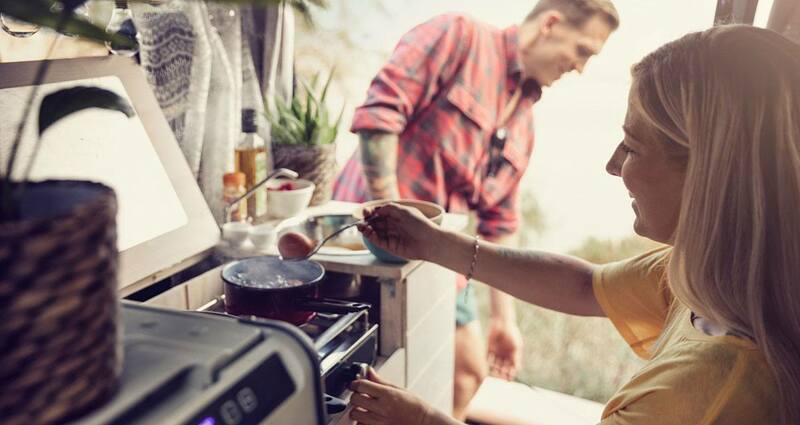 With such an astonishing array of cutting-edge technology packed into today's compact campervan hobs, the notion that proper cooking in a campervan is cumbersome and pointless is not only outdated, but downright laughable. So, if you thought the Sunday roast is off the menu this holiday, cheer up. Much has been said about the virtues of solar power. It's a clean, renewable, and dependable source of energy for homes of every kind, even those on wheels. 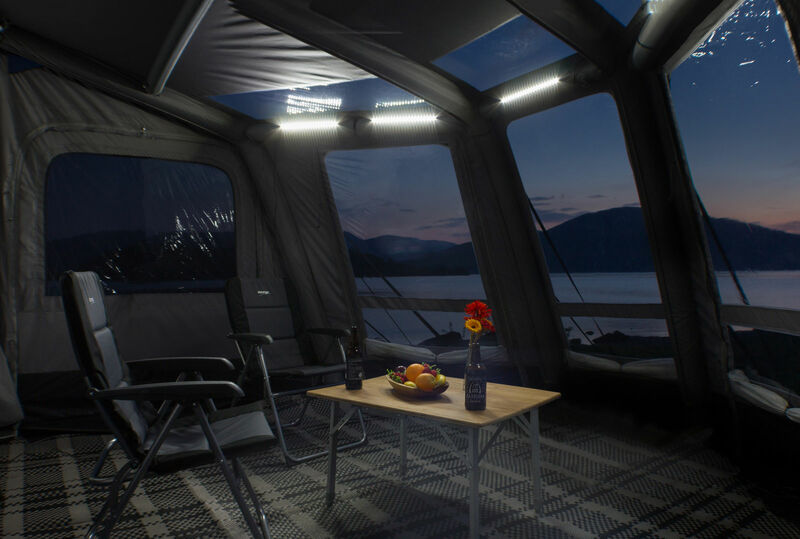 That's right; they do make caravan and motorhome solar panels, and they're not nearly as bulky, complicated or unsightly as the contraptions people lay on their roof tiles.